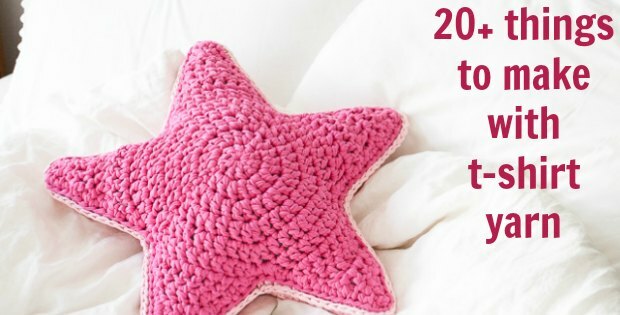 This Christmas crochet nativity set will test your amigurumi skills, but with, step by step instructions, you will be guided by the heavens to complete the crochet nativity scene. The nativity figures are 6 inches tall and the animals and 4 inches, so they are big enough to become a festive mantle piece. Tis the season to be jolly, la la la la la la la la la . Christmas, was there ever a better time of the year? I doubt that. The festive season is celebrated in all manner of ways across the globe. To most, it is the season of giving to the less fortunate, to others, a bit of indulgence in culinary pursuits does it. Crochet festive sweaters are a commonplace in most households too. 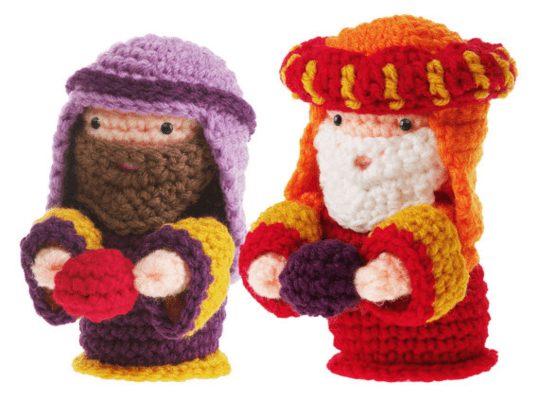 The crochet nativity scene amigurumi set is the cutest Christmas-inspired doll set you will ever see anywhere. I just couldn’t resist the sheer beauty of the crochet nativity scene amigurumi the first time I saw it. I had to try it myself. The size of the finished standing figures is about six inches tall. The animals are three and a half inches to four inches tall. While the baby in the manger is two and a half inches by four inches. The Christmas crochet nativity set depicts the birth of baby Jesus as described in the bible. The entire set includes stuffed figures of Mary, Joseph, baby Jesus, angel, the three wise men, and a couple of animals. The set would make for a lovely holiday gift for children and adults alike. Instead of your regular, run of the mill Advent Calendar, celebrate the Christmas holidays with a beautiful little manger scene in amigurumi styled figures. 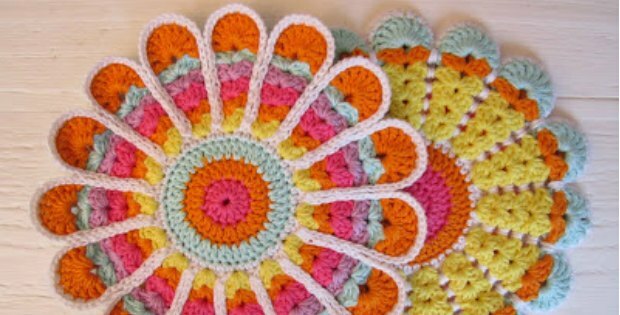 The skill level necessary to tackle this project is intermediate to advanced crocheter. Sorry rookies, you’ll have to sit this one out. 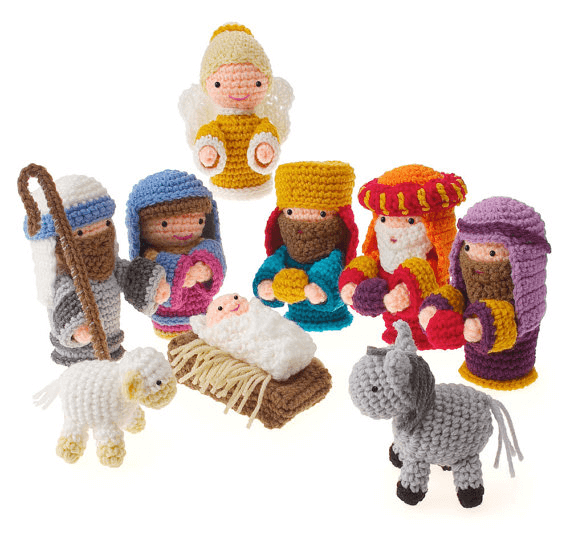 The Christmas nativity scene is made with the finest quality worsted-weight yarn. I think the finished figures look absolutely phenomenal. Not only do I think you will enjoy making this crochet nativity scene, I am absolutely certain you’ll love getting this set out every Christmas and sharing it with your family and friends. 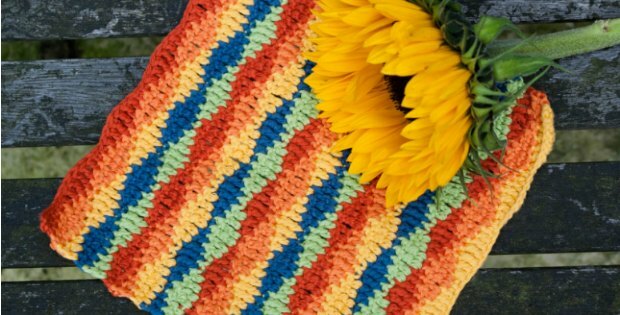 The pattern is available for download in PDF format upon purchase. 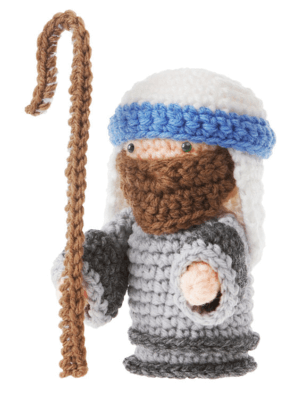 The Christmas nativity scene pattern is written in concise English, using US crocheting terms. I have to admit you will need to reference the PDF now and then but trust me, it will be well worth it. Once you’re done, you will appreciate how beautiful the stuffed figures look. You might even surprise yourself with this one. The crochet nativity set will look smashing placed beneath your beloved Christmas tree or at a different space where the set won’t compete for attention with anything else. This Christmas, why not deviate from the norm and settle for this pristine nativity scene? 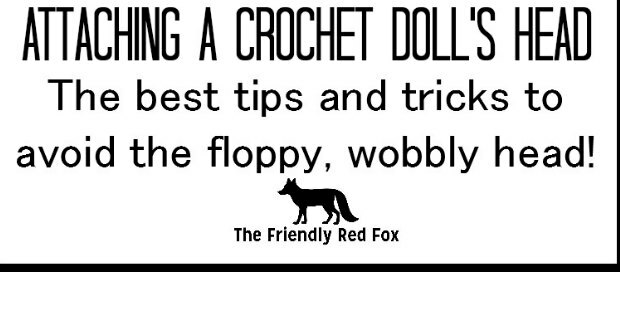 I highly recommend this pattern to anyone seeking a new twist to the Christmas festivities. 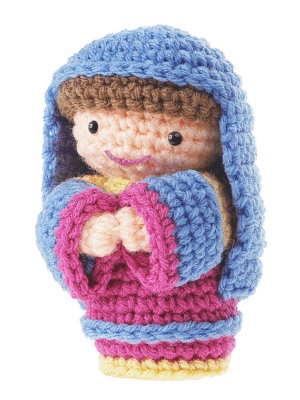 Put some magic back into your home this Christmas holiday with a beautiful crochet nativity set amigurumi figures.